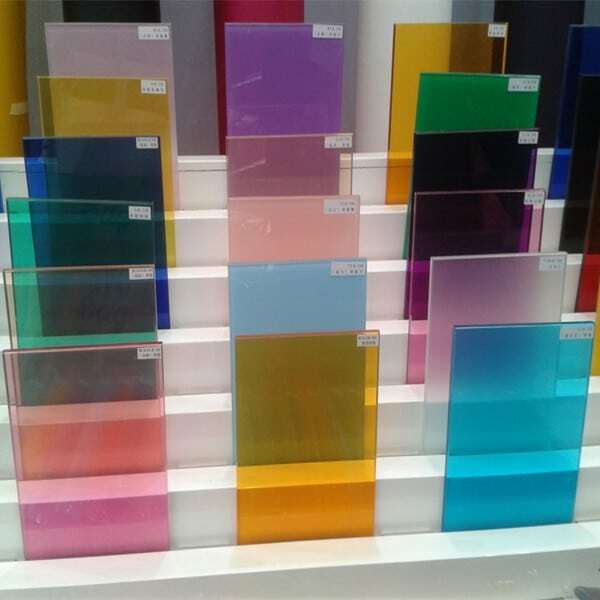 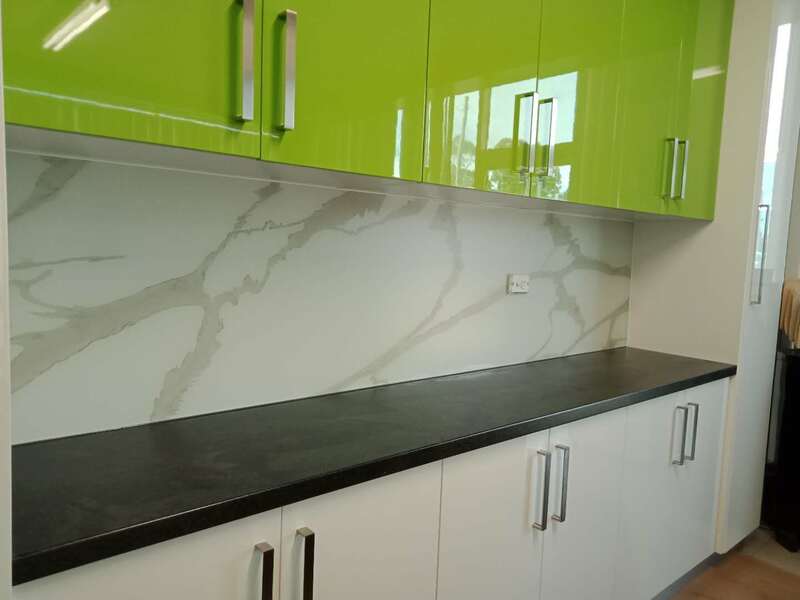 Another proven innovation kitchen glass splashback trend from Victoria color Glass has arrived ! 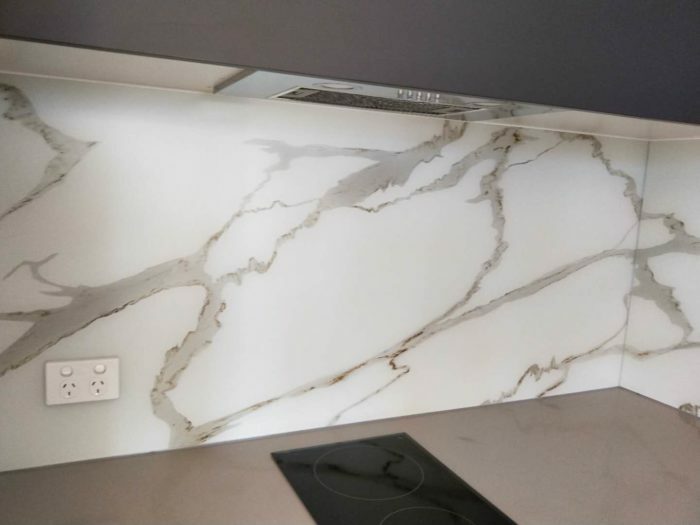 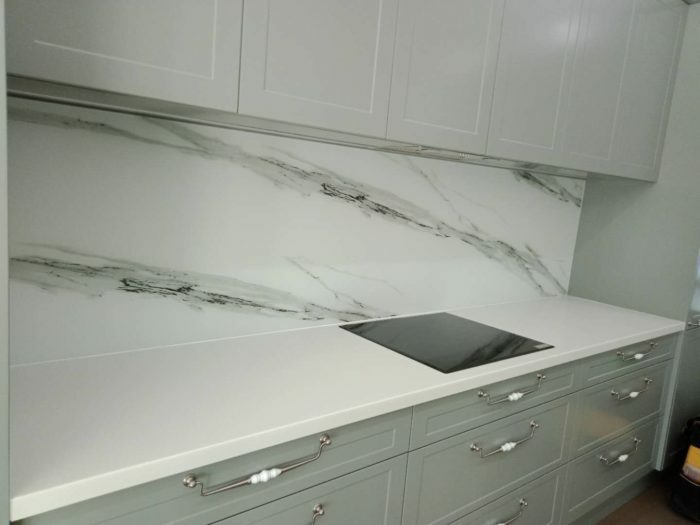 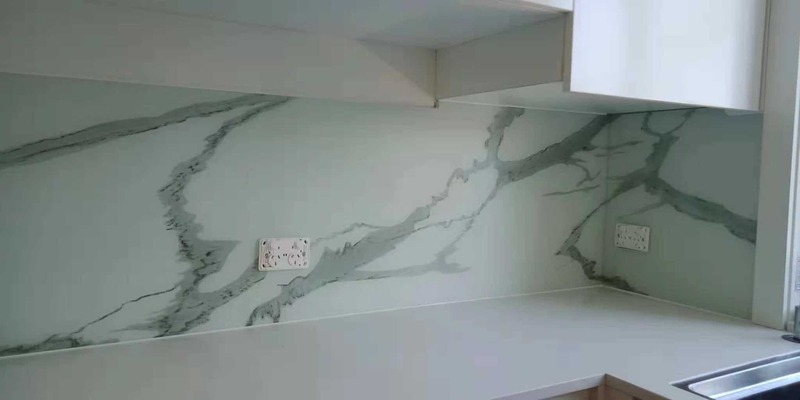 Introducing the kitchen SilkyMatt™ marble splashbacks to the Australian market. 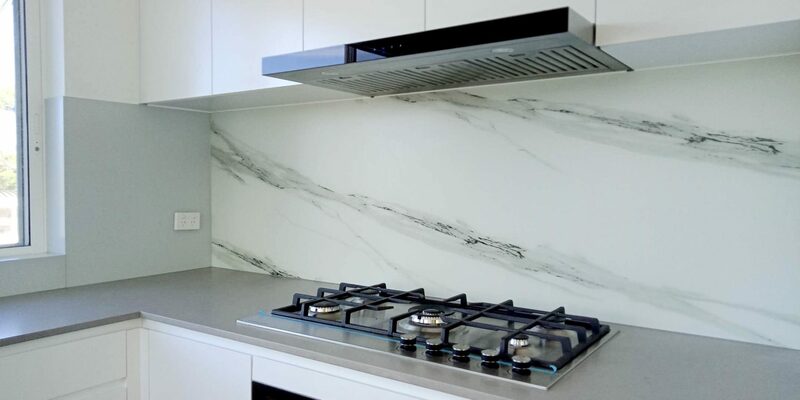 It has the same smooth touch, finger proof as our SilkyMatt™ splashback with the prestigious Marble Pattern look and feel.